This teaching is part of an ongoing series based in part on Adam Hamilton’s book, Unafraid. For a more formal introduction and to get Adam Hamilton’s voice and style in your head, watch this video. What African animal best describes you and why? Or, which do you most admire and why? I’ve been to Kenya a number of times, and have visited Nairobi National Park several times on safari. We have been lucky pretty much every time, seeing the biggest and coolest animals that park has to offer: lions, rhino, water buffalo, hippopotamus, giraffe, etc. We always see a dazzle of zebras. And we also always see herds of impalas, but not for very long due to their skittish nature. They spook easily – more, it seems, than others. Adam Hamilton learned why: they are the savannah’s fast food. Impalas are akin to McDonalds – and they know it. They react all the time for good reason – they will be dining with the Lion family if they don’t. Do you sometimes feel like the impala? The general feeling among 79% of Americans is that crime is something to worry about at least a fair amount of time. We are fearful of crime. Hamilton offered an acronym for FEAR: False Events Appearing Real. False events (I prefer “expectations”) would include false reports of something ranging from complete fabrication to highly nuanced stories – once they are seen in the light of day, they don’t carry the same kind of weight that they may have before. Many people struggle with lasting results based on real events in their lives, but their expectations for their future may be skewed. For instance, I have either personally experienced or been pretty close to people who have experienced a wide range of crime, from car break-ins to serial murder. It would be possible to live paralyzed by fear, knowing these things have happened – and could happen again. But is that level of fear reality-based? Cognitive Therapy: Alleviating Auto Thoughts of Catastrophizing and Binary Thinking. There is a process from Cognitive Therapy that can be helpful in alleviating fear. The process begins with holding whatever horrible thought with skepticism, choosing not to be convinced of its legitimacy upon first hearing about it. This leads to the pursuit of reality: what are the facts of the matter? Often times, the facts subvert the illusion of the falsehood’s claim to be real, which can give us a lot of peace. Reminding ourselves frequently about the truth of the matter may help us become less victimized by the fear. Example. Let’s say I live with significant anxiety about my daughter’s safety because a good friend of mine, Holly Tarr, was murdered in SoCal by serial killer Cleophus Prince, Jr., when she was my daughter’s age. Her victimization was totally random. She was visiting her brother on Spring Break her senior year in High School, and had no reason to suspect she was in danger. There are approximately 15,000 murders in the United States each year. That sounds like a big number (it is, and is tragic), but compared to the population as a whole (c. 327M), the odds are in our favor. If you were placing a bet or taking a risk, you would feel extremely confident in your odds here, because the likelihood of you being murdered in the United States is .00045%. You have a 99.9955% chance of not being murdered (1 in 25,000). If you happen to be white or Asian, the odds are even better. So, I could stay awake at night worrying about my daughter’s safety (my right as a parent), but the odds are about as good as they can get that she will be safe. As Hamilton notes, there are far more people dying from medical error (251K, or 1 in 14,000), we are twice as likely to die in a car crash than murder, and most of us should be more fearful about heart disease, which kills 1 in 40 Americans (2.5% annually). Worry less about the killer with a knife or gun, and more about the killer that is deep fried. If I get worked up about my daughter’s safety, reminding myself of the facts helps alleviate me from paralyzed. If this persisted, reminding myself daily with mantras and well-placed post-it notes would help, I think. If it still persisted, surely a therapist would help me over the hump. This story would be recounted countless times because it would serve as a constant reminder that when people fail, even though their inclination is to fear the retribution of God, the nature of God is to be restorative. God’s desire is to help us move forward on our way toward life. Not to crush us. Restoration is not devoid of accountability, but the end goal is our healing, not condemnation. It is interesting how true this story is of humanity. We have a tendency to react to situations and experiences before we have a chance to get the facts straight. I wonder how many times we’ve been exposed over the course of our lives, called out from our hiding in the bushes that were protecting us from a false reality, protecting us from no real threat. Of course, this story gives us great hope about the basis of our relationship with God. And its repetition offers a tactic for helping us when we face our fears: we need to be reminded to think differently, to not simply react. As we close this week, recall Hamilton’s process for handling fears below. As you do, and if you are particularly fearful about crime, why not practice the process and see what might happen. Face your fears with faith – because a well-considered faith in God can have a profound, positive impact on our lives. Examine your assumptions in light of the facts – because we tend to react before we gain fuller understanding, often to our own detriment. Attack your anxieties with action – because when we “do the thing we fear, the death of fear is certain” (Emerson). Release your cares to God – because we can’t control everything, but God will be with us through it all to offer strength, guidance, and hope. 1. Has your impression been that crime is increasing, decreasing, or remaining about the same in our community? 2. What helps inform your impressions about the level of crime? 3. 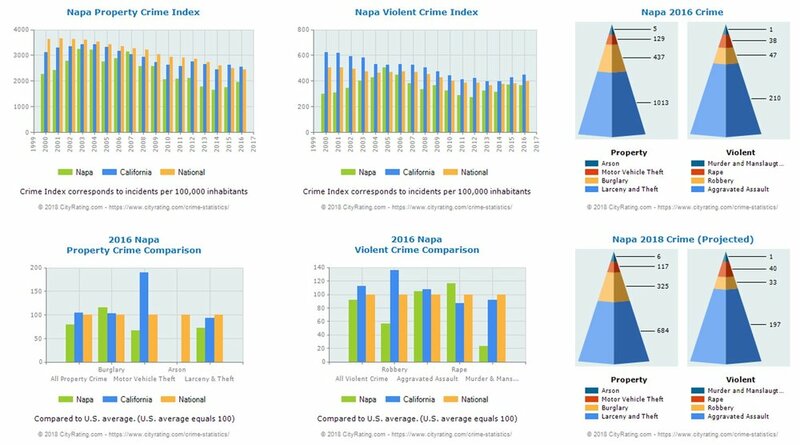 If the level of crime were significantly higher or lower than you expect, what might be some reasons? 4. How has your personal experience of crimes impacted your level of anxiety regarding crime? 5. Would knowing actual crime rates be helpful in establishing your beliefs about crime? 6. 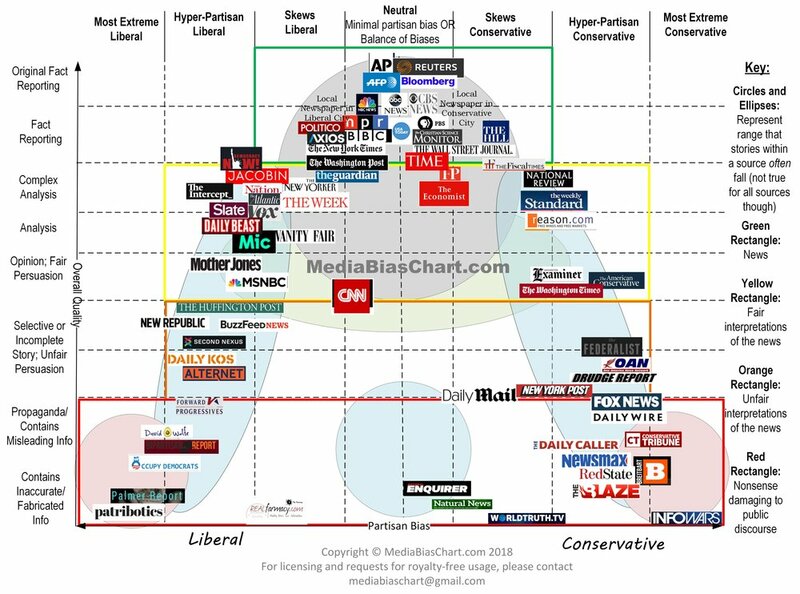 What news sources do you frequent? How do you mitigate against the sensationalism that news agencies must employ to gain and keep viewership? 7. How can facts help us overcome our fears? How can we mindfully integrate facts into our process to avoid reacting prematurely to what may be erroneous events or expectations? 8. How does the story of Adam & Eve relate to all of this? How does a well-considered faith help you? 9. How will you integrate Hamilton’s FEAR Process this week?